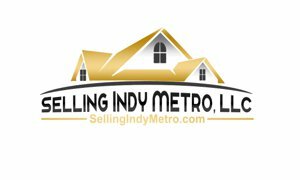 We strive to give our clients the best possible Indianapolis Real Estate Realtor service and experience. We want you to know that we have exceeded your expectations as your chosen Realtor. We will keep you informed and intouch! As your Real Estate agent we Deliver whats promised on time and we hold all of your information Confidential in all transactions. We strive for communication so we will understand your needs in every transaction.